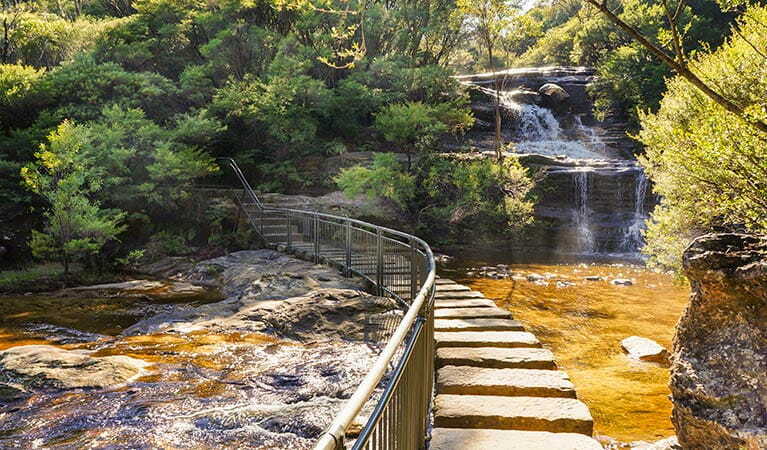 The inspiration behind the Bush Trackers conservation program came from the Stronger Families Alliance, a network of government, non-profit, and voluntary organisations in the Blue Mountains region. The program is designed to connect children and their families with the bush directly, promoting the value of the natural spaces around their homes. 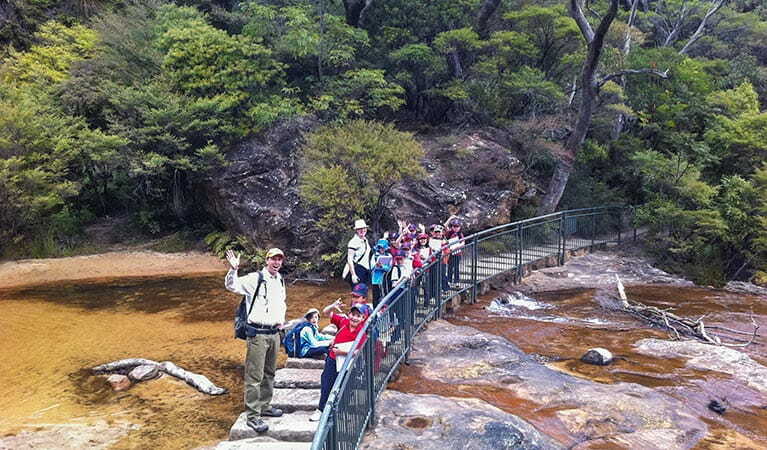 NSW National Parks works with a variety of collaborators to offer local bushwalks in Blue Mountains National Park for children 8-10 years of age. These walks explore the value of biodiversity, and highlight how and why we should protect it for the future. After these bushwalks, children produce art and poetry about their experiences. Additionally, Bush Trackers distributes vibrant maps and fun guides detailing bush safety procedures and instructions on how to leave minimum impact on the environment. 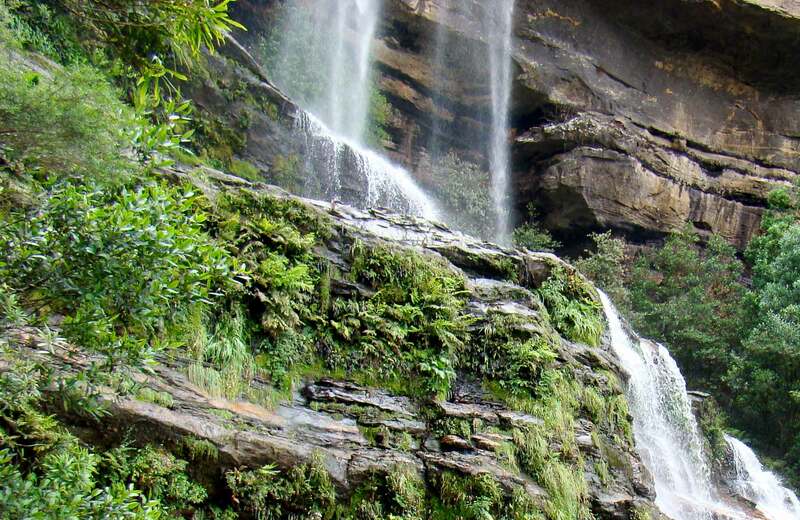 These guides are intended to help foster a sense of shared responsibility, ensuring that everyone has a hand in protecting the Greater Blue Mountains for years to come.